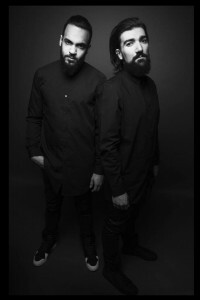 Revered French electronica duo Lumberjack touch back down, following on from the heavyweight success of their remix on DJ Snake’s cut ‘Magenta Riddim’ – which picked up support from the likes of Axwell & Ingrosso, David Guetta, Tiesto, Hardwell, Diplo & many more. Fast forward to the present, a new chapter begins with the signing of their new track ‘Forever’ with Hreez, to Don Diablo’s internationally acclaimed Hexagon/Spinnin’ label imprint. 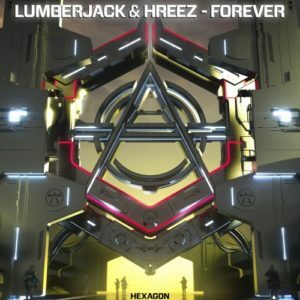 First premiered at Tomorrowland & signalling a beautiful opportunity, ‘Forever’ is an atmospheric masterpiece, with smooth synths dominating & much of the trademark Lumberjack sound. Set to light up a host of global club floors, festival mainstages & radio airwaves – Lumberjack’s rise shows no sign of slowing & their beat goes firmly on.